We love to see the photos of ourselves, our dear ones, beautiful places we visit, and many more. For watching them, we have to take out the photo album all the way or approach our PC or mobile, open the files and then we can watch them. Isn’t there an easier way to watch them, anytime we wish? Yes, there is! And it is, converting them to fridge magnets! We are introducing here an awesome website which does this job for you fantastically – the website is PicToMagnet.com! PicToMagnet can create Instagram magnets, Facebook magnets and photo magnets for you. You can now eternalize your precious moments with style with PicToMagnet. You don’t have to let them hidden on the internet anymore! You can get them adorned anywhere in your home, on refrigerator or windows! Smile, laugh or get emotional with the moments you love, by being able to watch just on time when you wish to watch them. You can now create Instagram magnets and Facebook magnets, with the skillfully edited Instagram and Facebook images and convert them to amazing photo magnets, which will make everyone keep praising. Not only Instagram and Facebook images, but you can also convert any of your photos like phone gallery photos too, to photo magnets. Watch this video to know how easily you can do it. Photo magnets created by PicToMagnet act also as beautiful elements of your home décor and add a spice and style to your decoration. They do it so superbly that your guests will definitely be wonderstruck. 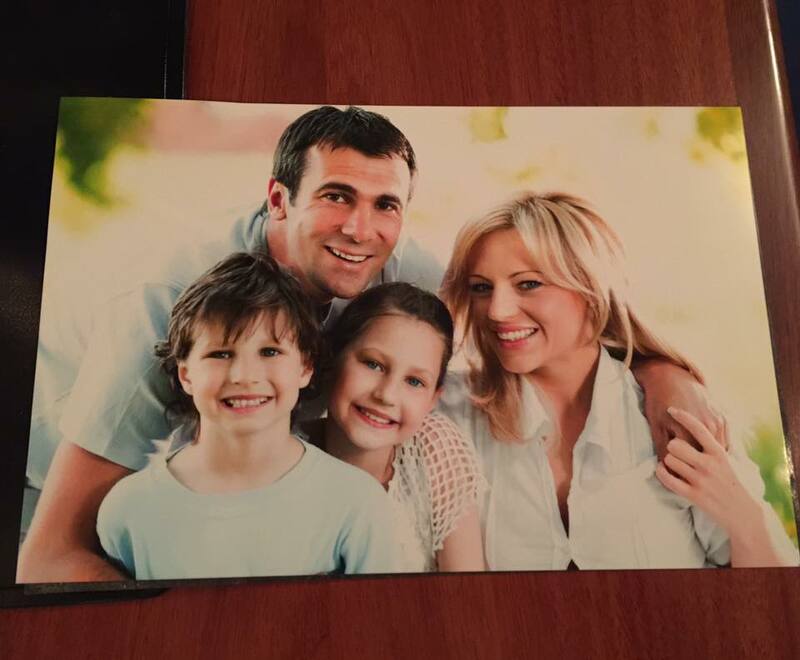 The photo magnets are made by PicToMagnet with the same high quality pixels that are used with printed images, but for less than half the price. 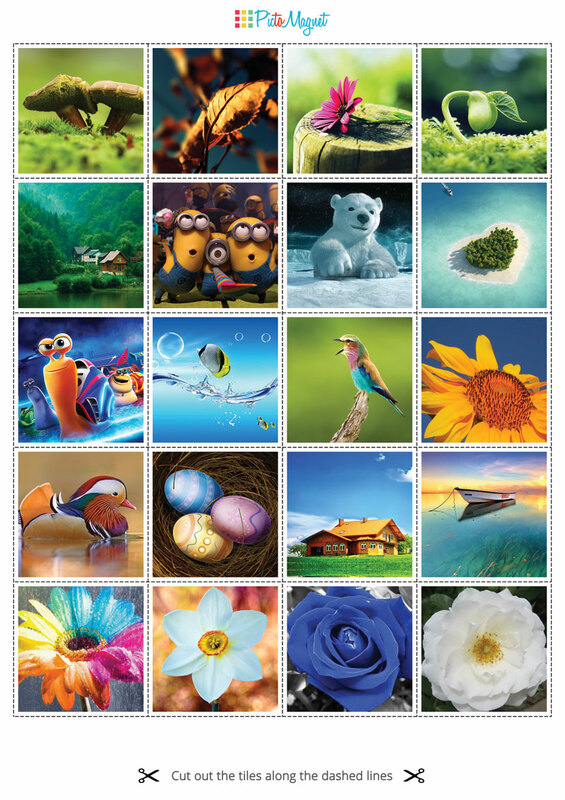 They are made using glossy magnet sheet of high quality. They are durable too. You have more than 20 layouts and several magnet sizes to choose from, so you get a wide choice. Once you order the magnets and send them the photos you want to see in the form of magnets, they do your job within 2 days and offer free shipping! So, if you are fed up of taking out the bulky and heavy album, or having to access the internet to watch photos, get your photos converted to magnets and enjoy the moments anytime you want!